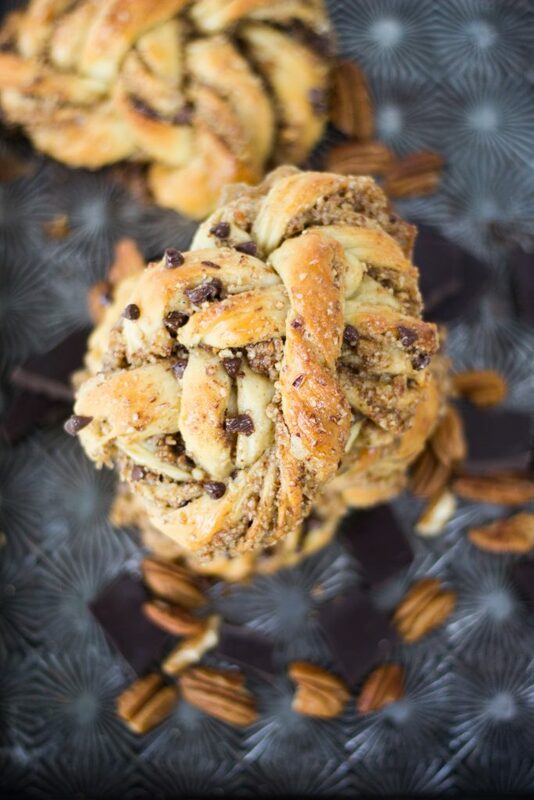 These Chocolate Pecan Maple Knots are a version of a chocolate pecan pie wrapped in a soft, buttery yeast dough, glazed with maple syrup, and formed into a beautiful knot. Chocolate Pecan Maple Knots are a decadent dessert, coffee break snack, or even better…breakfast! 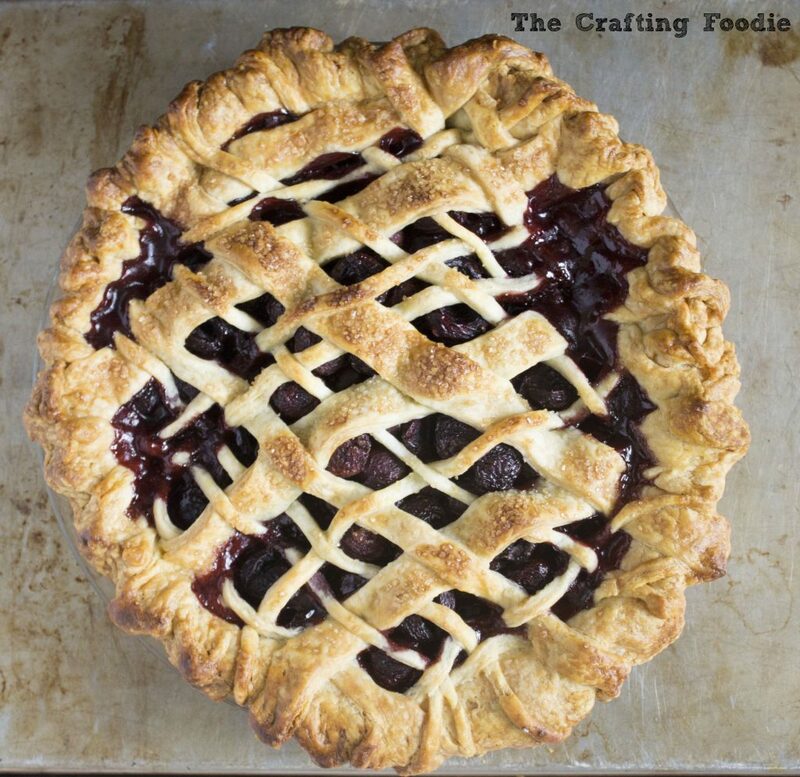 This Cardamom Cherry Pie is made with with fresh, juicy, plump cherries with it’s natural flavor amped up with a hit of cardamom, and it’s encased in a flaky, tender, all-butter crust. This Blueberry Pie has a crisp, flaky all-butter crust with a juicy, tart, fresh blueberry filling. After being an avid pie-baker for many years, I’m also sharing some of my tips for creating a deliciously irresistible fruit pie every time. 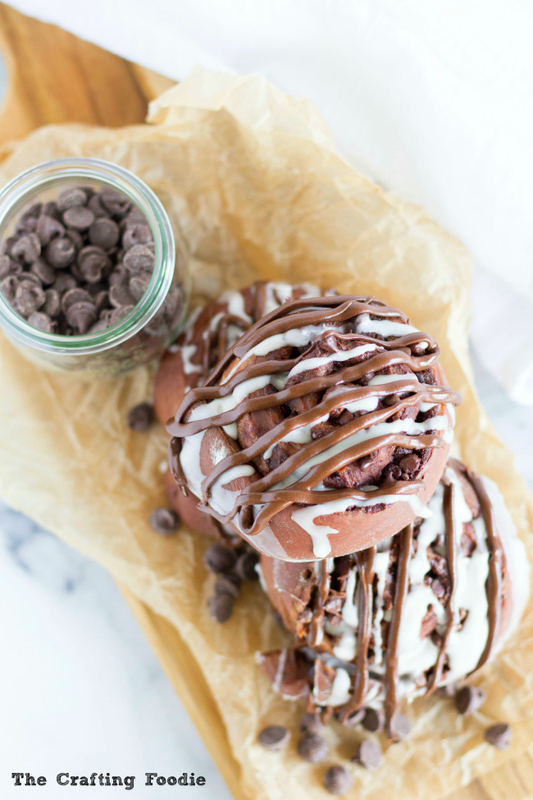 These fluffy, tender Chocolate Rolls are packed with 3 different kinds of chocolate and drizzled with more melted chocolate and a thick, creamy vanilla glaze. 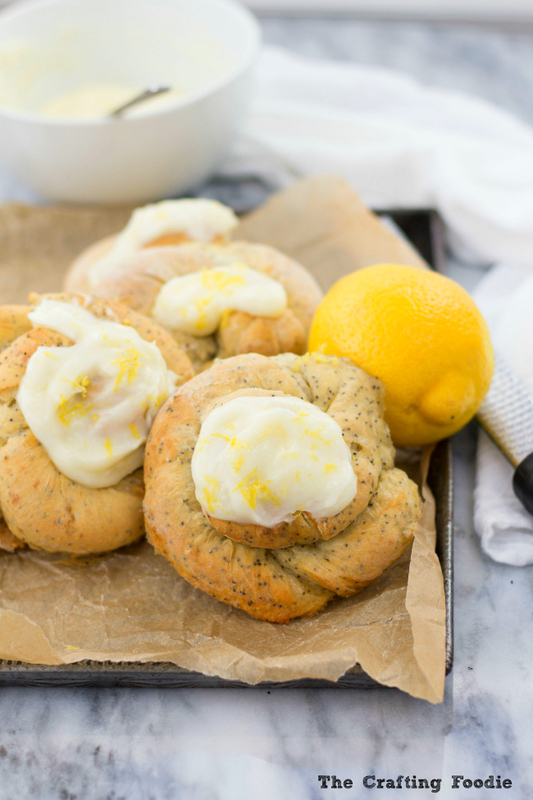 These moist, fluffy Lemon Poppy Seed Sweet Rolls are packed with fresh lemon flavor and topped with a buttery, lemony glaze. These Lemon Poppy Seed Sweet Rolls are perfect for breakfast, with a cup of coffee, or for a satisfying snack! These tender, fluffy Cranberry Coffee Cake Pastries literally melt in your mouth. 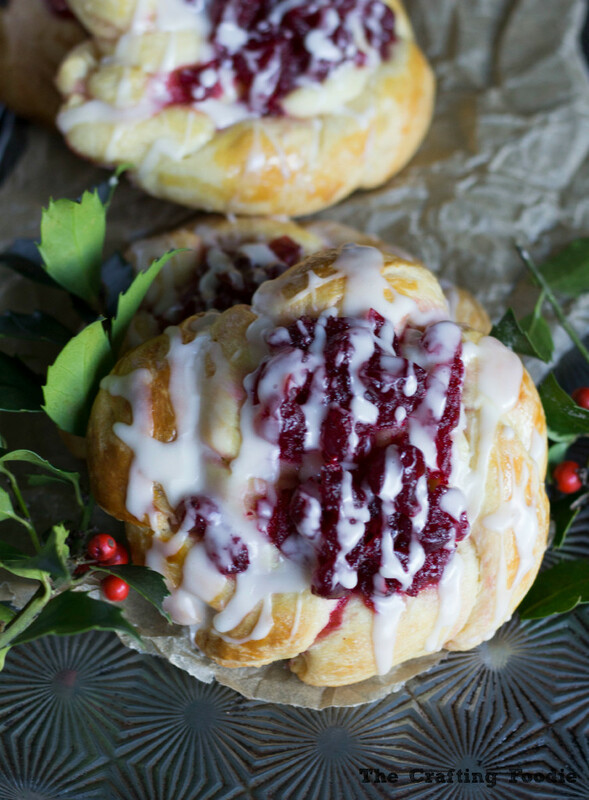 They’re made with a rich, buttery, yeast dough and topped with a tart, fresh cranberry filling and drizzled with vanilla glaze. This Pear Cranberry Pie features a beautifully browned, flaky, all-butter crust that encases tender, sweet pears, tart, crisp cranberries, and it’s brightened up with a hint of fresh ginger. 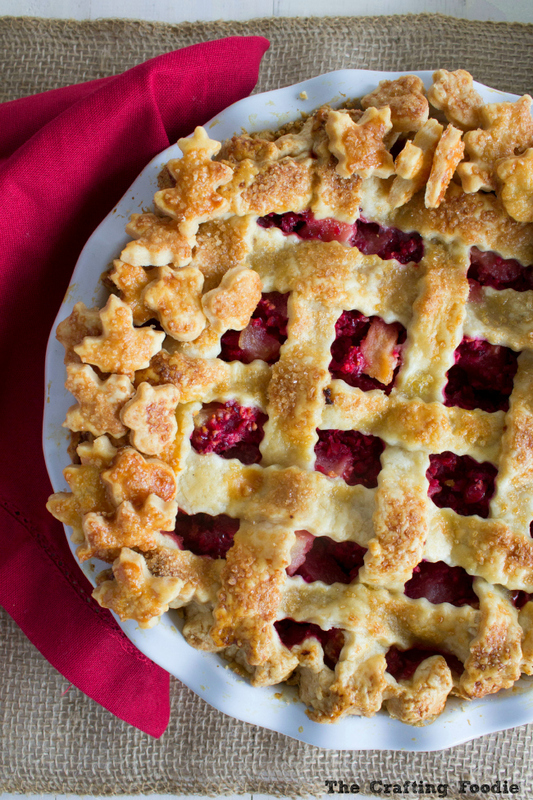 This Pear Cranberry Pie would be a great finish to your Thanksgiving meal! These Apple Cinnamon Rolls are soft, fluffy, buttery yeasted pastries filled with brown sugar, cinnamon and tart green apples and topped with a nutmeg scented glaze. 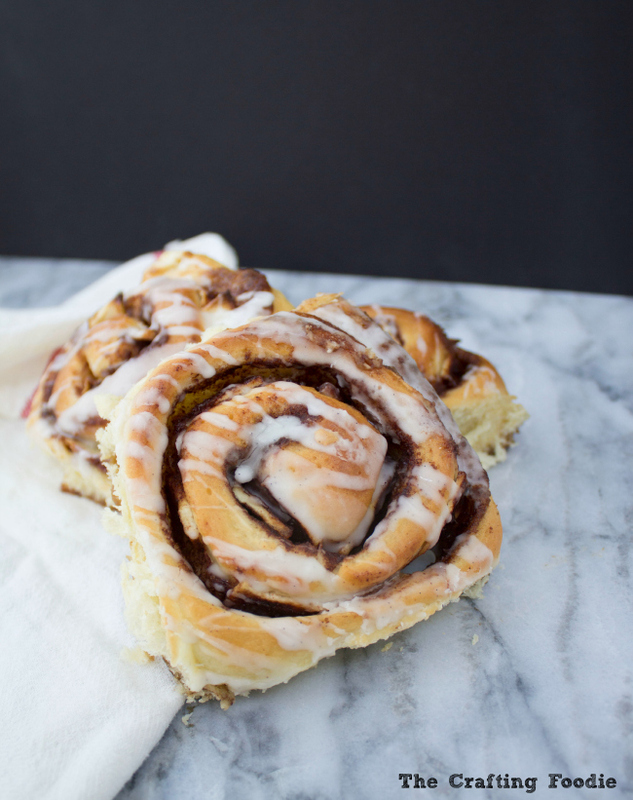 Apple Cinnamon Rolls are the perfect accompaniment to a warm cup of coffee on a crisp autumn day. 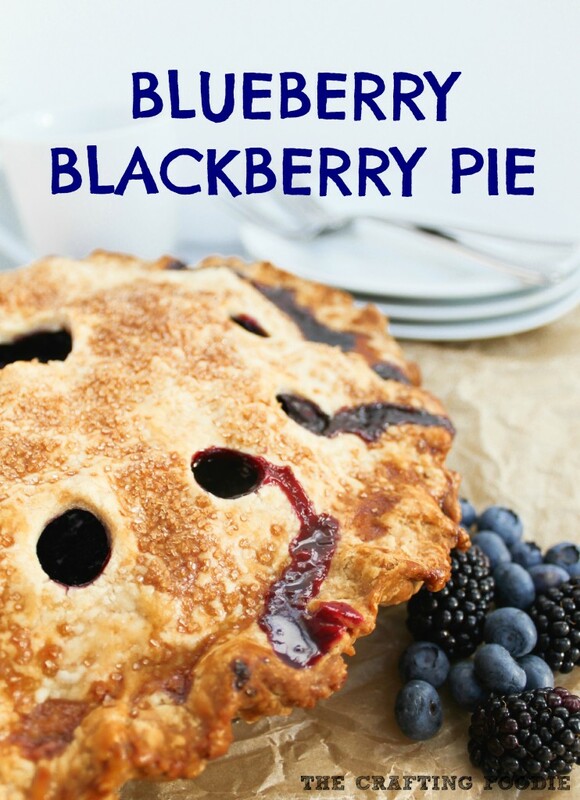 In this Fresh Blueberry Blackberry Pie, a mound of fresh blueberries and blackberries are mixed with lemon juice, lemon zest, a few spices, and a bit of sugar and enveloped in a flaky, all-butter crust. 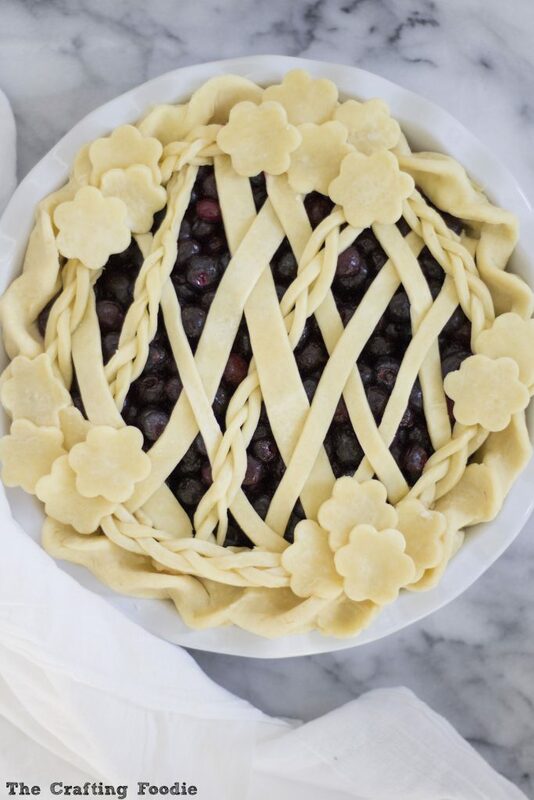 This Fresh Blueberry Blackberry Pie brings out the natural flavors of both berries, making it the perfect summer, berry pie. 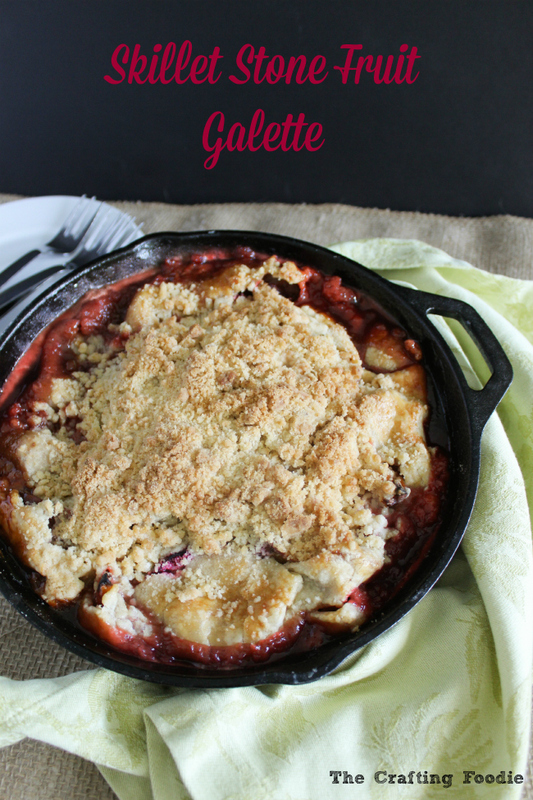 This Skillet Stone Fruit Galette features a heaping mound of fresh, juicy stone fruit that is enveloped in the flakiest, all-butter crust, topped with a load of streusel and baked to a crisp perfection in a cast iron skillet. It’s an easy, rustic summer dessert that is sure to please any crowd.